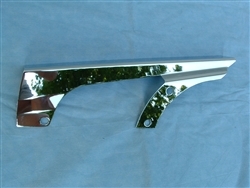 This beautiful "wet chrome" belt guard really adds some sparkle to the left side of your bike. 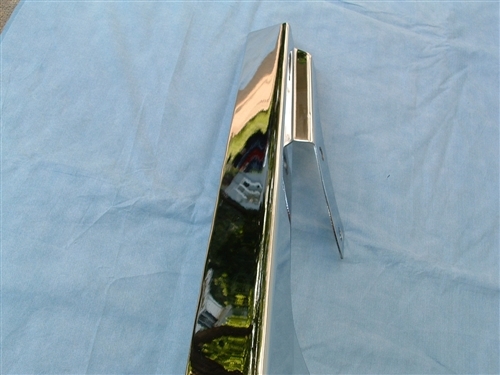 The long, flat surface of the belt guard is chromed to a mirror finish. Use with a set of chrome fender stays to really make a statement!